I love the bags I got and can’t wait to go on my trip. 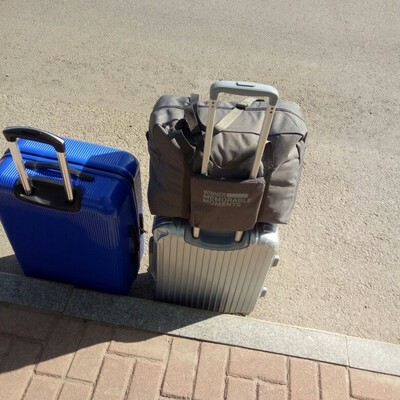 I have a small car and I needed luggage that was flexible as my current luggage was not. It is roomy and I’m sure my things will fit. It is. Great bag and seems well put together.